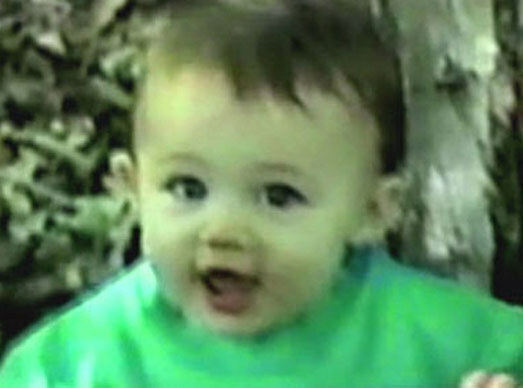 Baby Miley♥. . Wallpaper and background images in the miley cyrus club tagged: miley cyrus. baby image actress singer. This miley cyrus photo might contain neonate, newborn, newborn infant, and newborn baby. how cute is she ..